Dr. Fohner is a genetic epidemiologist applying innovative big data methods to extensive electronic health record and genomic data to improve precision medicine. She approaches genetic epidemiology through an ELSI (ethical, legal, social implications) lens, and aims to promote equity and justice in the benefit of and access to genetic information in health settings. 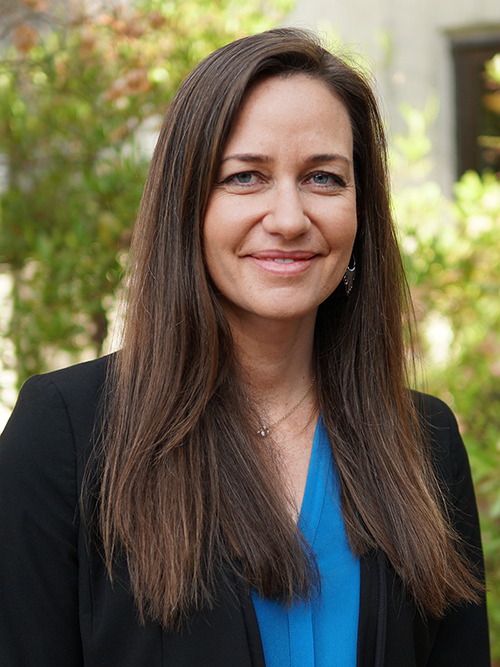 She teaches in the Institute of Public Health Genetics, an interdisciplinary program in the School of Public Health that explores the application of genomics in public health, and is an adjunct investigator at Kaiser Permanente Northern California Division of Research. Dr. Fohner teaches PHG 401: Advanced topics in genetic epidemiology.